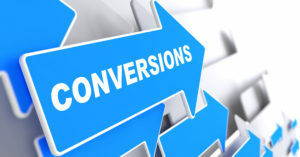 As online marketers, we know one of the most important jobs we have for many of our clients is to increase their conversion rates. Sign-ups lead to sales. It’s that simple. Right? Uh, not so fast. Contests entries, mailing lists- whatever it is that you are trying to achieve, there are so many “wrong ways” to do it! Success in this area of marketing can be hit or miss based on your client’s product or service and your offer. For example, a “5% Off” offer is not going to lead to record earnings this year. Keep it Simple Stupid. Remember how many times your college professors annoyed you writing the KISS acronym on the chalkboard? And guess what – it is true in almost all things marketing. Don’t over complicate how the offer works or what the offer is for- you create frustration and users lose interest quickly. Use consistent graphics, colors and copy descriptions in your online ads, landing page, and other marketing materials. Too much copy = tune out. Remember that less is more on your ad, on your landing page, and on the order form. Now on your landing page, you do need to ensure that users provide enough information to enable you to take action on the lead. However don’t ask them for their firstborn child, just get the basics. Try to keep all relevant information above the fold. Do not make the potential customer plow through numerous links to complete the process. Keep the form short and concise to ensure higher completion rates. 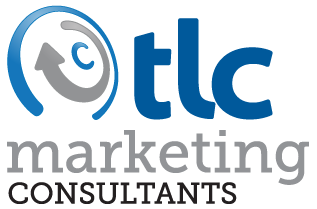 If you are in need of assistance with your online marketing efforts we would love to chat. Just reach out to us online!